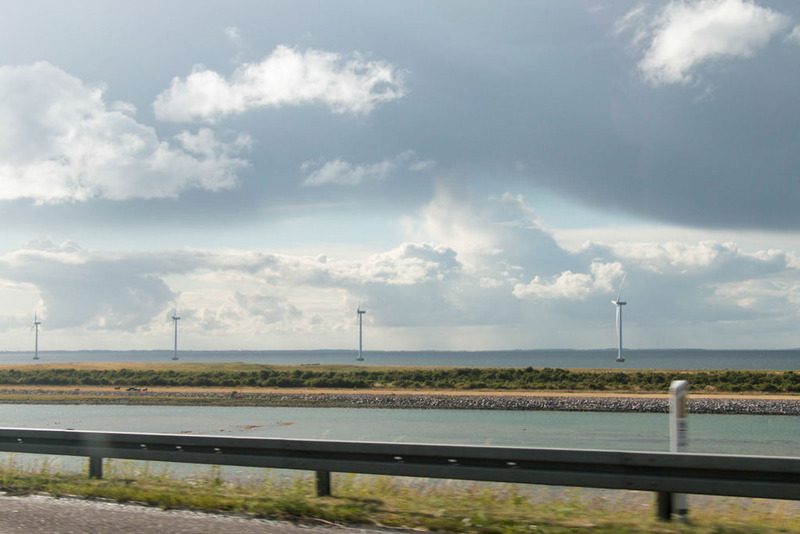 Buckle in guys, and let me take you on a road trip through Denmark. From Viking ships to tall ships, to Lego ships, here’s what we got up to in the land of the Danes. First stop, Copenhagen. We were met off the plane by our friend and lovely host for the week, Pia. 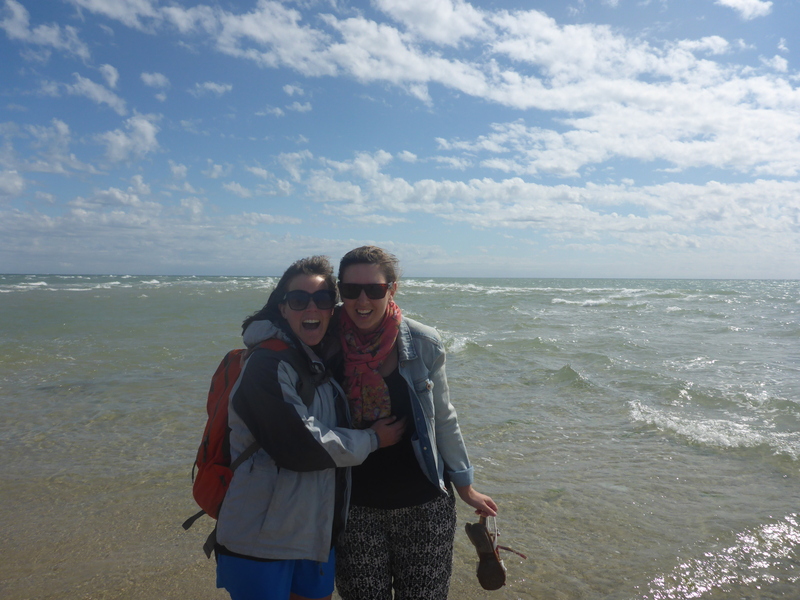 Keryn and Pia spent a lot of time exploring NZ together while Pia was studying abroad in NZ. So it was lovely for her to show Keryn some of her home too. I was lucky that I got to come along for the ride. Thanks ladies. It makes me smile to tell you that our first destination, after dumping our bags, was for porridge. I didn’t do much planning for this trip, but once I happened across a blog about Grod, a cafe in Copenhagen with a menu entirely consisting of porridge, I knew I had to incorporate this into our trip somehow. I am a mad fan of all things porridge. I have it for breakfast every day at home and sometimes, to my boyfriend’s disgust, order it off brunch menus on the weekend. “You could be having that at home” he says “have something special.” As he tucks into his eggs benedict with mountains of bacon on the side. He just doesn’t appreciate the joys of a decadent cafe made porridge. My Grod porridge was like a dessert; creamy oats with rhubarb compote, Danish yogurt and toasted almond flakes on top. Totally divine. I did get order envy though when the next customer made a choice that involved a huge wallop of thick caramel being heaped on top. I nearly ordered seconds! Our next point of call was Rosenborg Castle, a massive Royal residence right in the centre of Copenhagen. 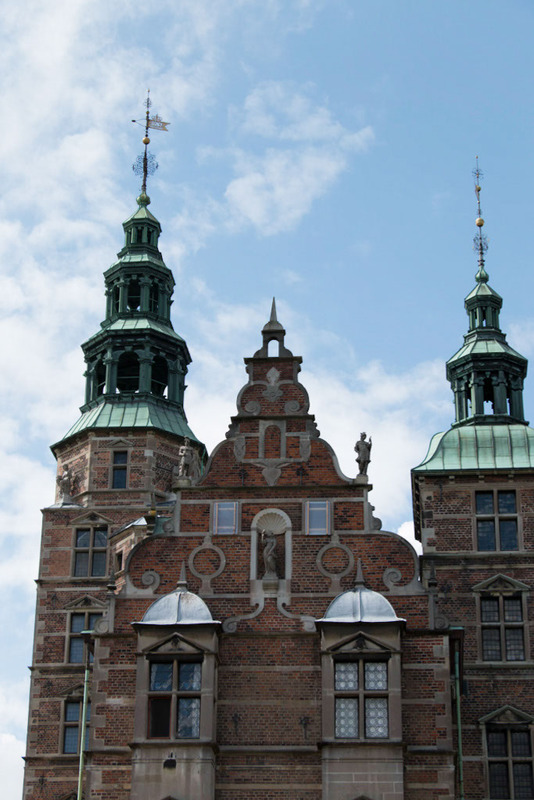 It was built by Christian IV as a summer house for royalty and now houses the Danish Crown jewels and many other royal relics and collections. I loved all the dark wood interiors and ornate gilded features. We spent the afternoon there and ended up having to be shooed out at closing time, not before taking jumping shots in front of the royal thrones. 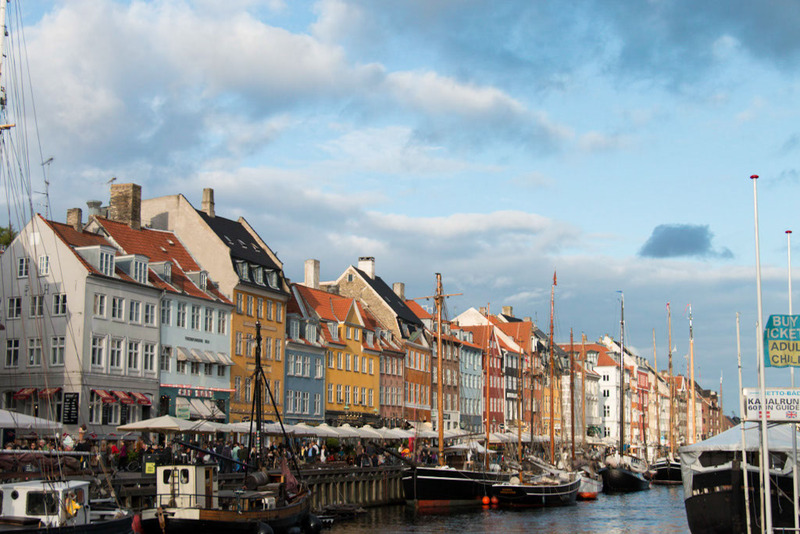 No visit to Copenhagen would be complete without seeing Nyhavn, the iconic entertainment and canal district of the city. Bitterly cold and with rain threatening, we gamely jumped into a canal boat and sailed out for a sunset cruise along the canals. We passed the Royal Palace among other historical buildings and the other icon of Copenhagen, H.C Anderson’s The Little Mermaid statue, albeit from behind. We had dinner along the canal, pork and potatoes, our first taste of hearty Danish fare and Pia warned us of the prices, offering to go somewhere less touristy if we wanted to. But for me, the expensiveness that Copenhagen is infamous for, was unfounded. I found most things to be on par with London, which I know is expensive but hasn’t got the same reputation for it, or cheaper. Our food and drinks went down well, and as we wandered home on a surprisingly lively Tuesday night, we stopped in for a spiked hot chocolate at a local cafe. Despite the temperature the tables outside were pretty full and we all snuggled under blankets sipping our gloriously indulgent drinks. After a night in Pia’s quintessential Scandi style apartment – so many compartments and hidden storage drawers and a raised bed with a wardrobe underneath – we headed to our next destination, Roskilde, to pick up that essential road trip item, a car, call in on Pia’s mum and grandfather and visit the UNESCO world heritage Roskilde Cathedral. 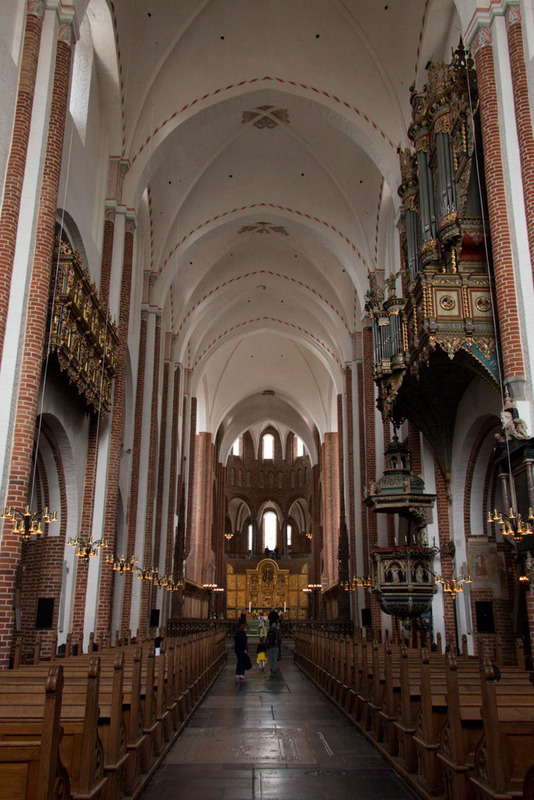 It’s a grand Gothic church where all but one of the Danish kings and queens have been buried. The inside was quite different to most of the churches I have seen in Europe so far and I loved all the bold detail. What struck me also was the massive scale. 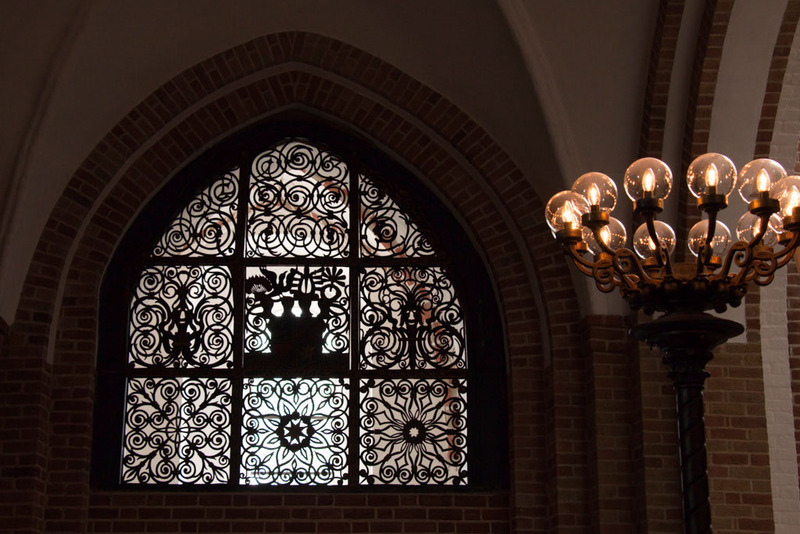 The church features a number of royal burial chambers that are not only imposing rooms but feature huge monuments and coffins built in different periods of history. One of the most interesting features of the church was the “Kings Column”. 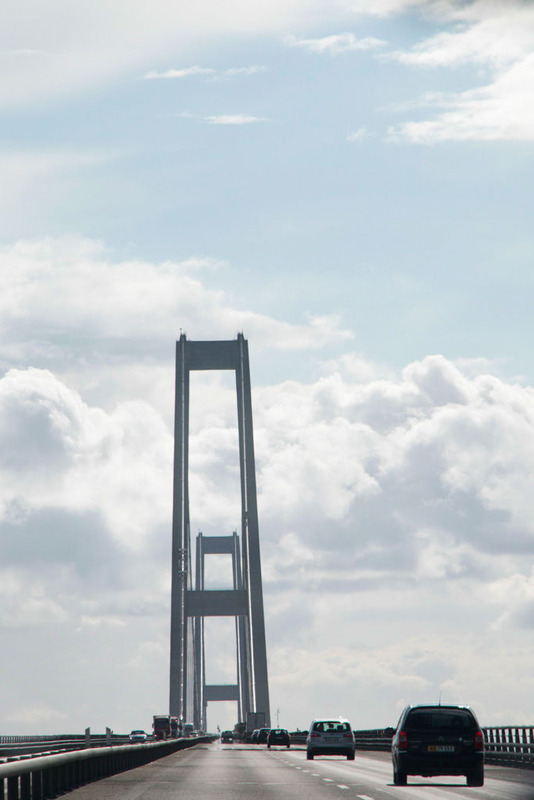 As I know many families did, when I was growing up my parents used to track the height of me and my siblings on a door frame every birthday, the “King’s column” in Roskilde is exactly that but played out over centuries. Visiting royalty and noblemen have been asked for centuries to record their heights on the pillar and I am pleased to tell you that I am taller than most Danish kings throughout history. Although there is one who was giant, but historians believe that was a technical error. Or this king was just lying. We spent the rest of the day driving across the islands of Denmark. 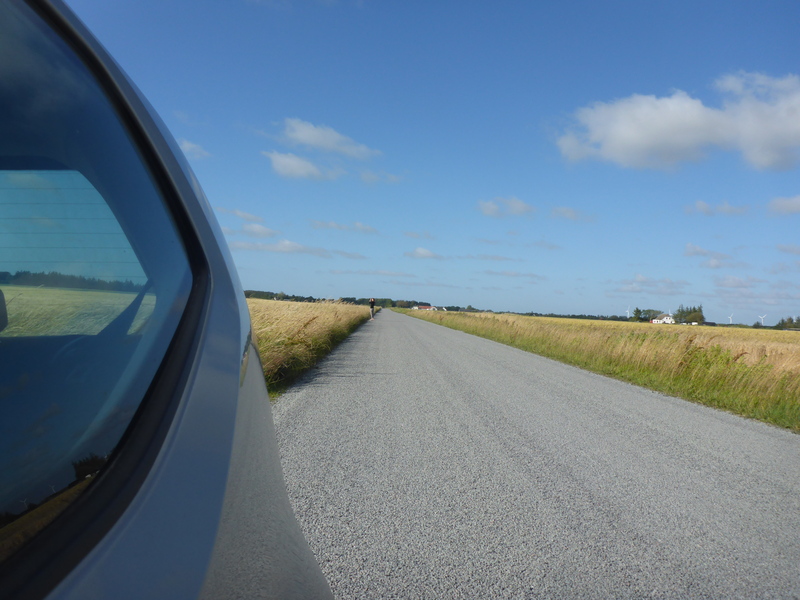 Searching for the highest point in Denmark… however most of the road looked like this. 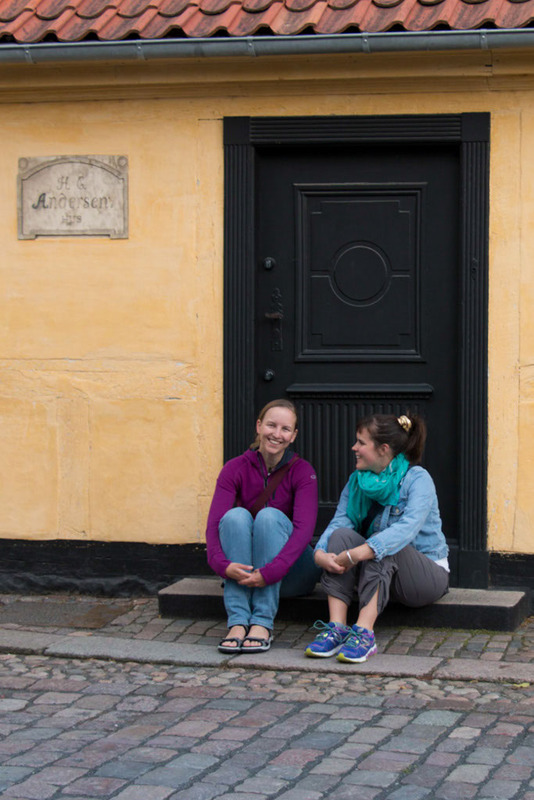 Stopping in on Hans Christian Anderson’s childhood home. Before arriving at Pia’s family home in time for a traditional Danish dinner of Fraikadeller. Fraikadeller are pork and beef meatballs, ours were homemade by Pia’s father and were absolutely delicious. 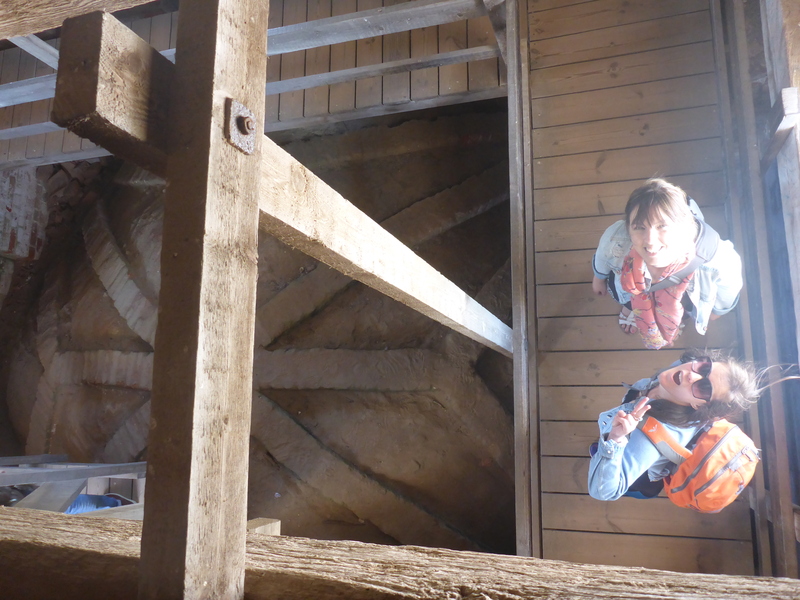 We struggled out of bed the next morning to make the early sailing of The Hjejlen, the world’s oldest operating paddle steamer, to take us to Himmelbjerget or in English ‘Sky Mountain’. We made the leisurely walk up for some beautiful views and a delicious picnic of leftover Fraikadeller and rye bread. We spent the night in Aalborg on our way to Skagen. Skagen is the point where the North Sea and the Kattegat (Baltic) Sea meet and is the northernmost point of Denmark. This was my favourite part of the whole trip. We walked along the sandy spit to dip our feet in the two seas. 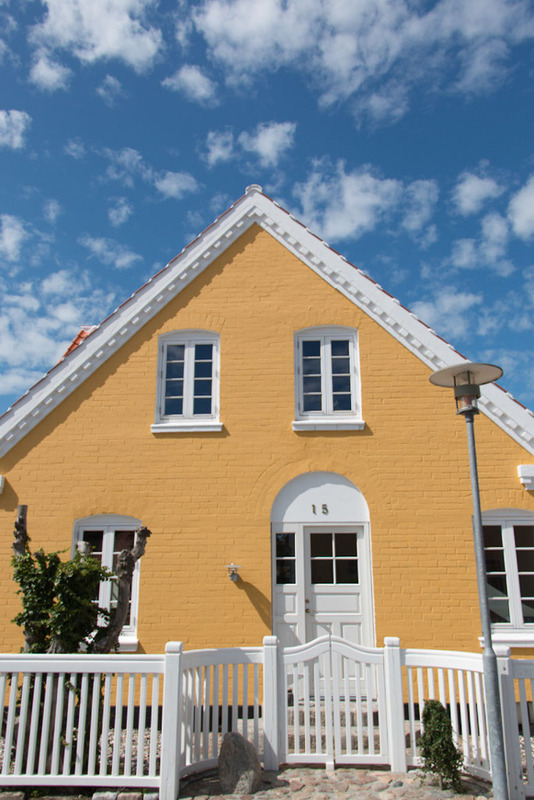 We explored the gorgeous yellow town of Skagen. 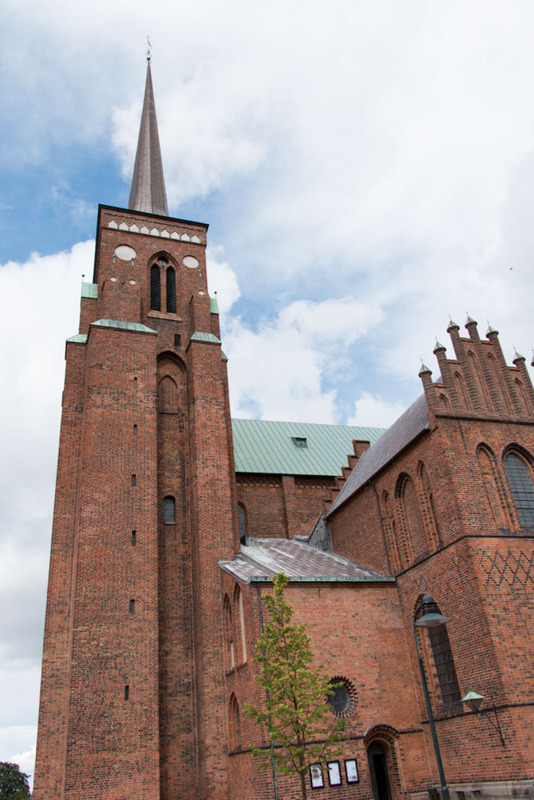 And discovered the extremely photogenic Den Tilsandede Kirke or The Sand-Covered Church. Perched on such a windy coastline it is a constant battle to keep this church from being buried by sand, as it has been historically. 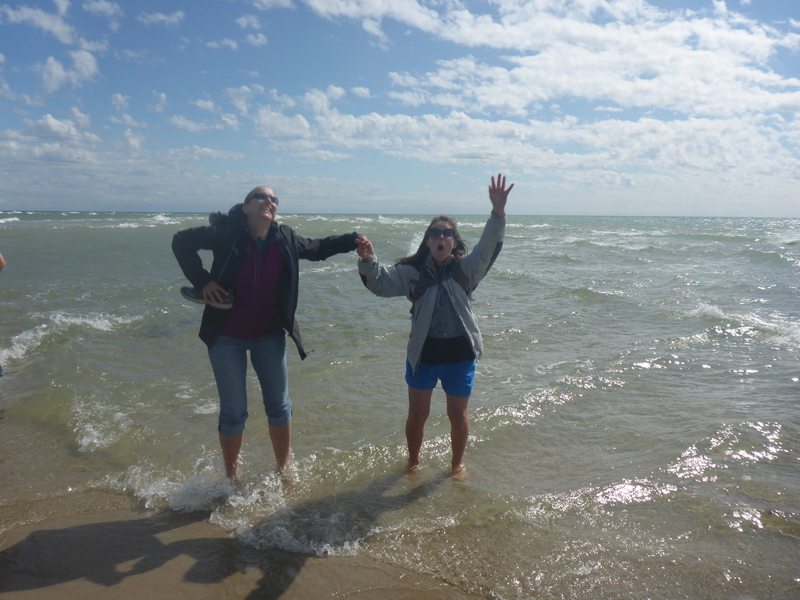 Boyed by the sunshine and dipping our toes in in Skagen, we took the plunge for a swim in the North Sea at Lokken. It was freezing! 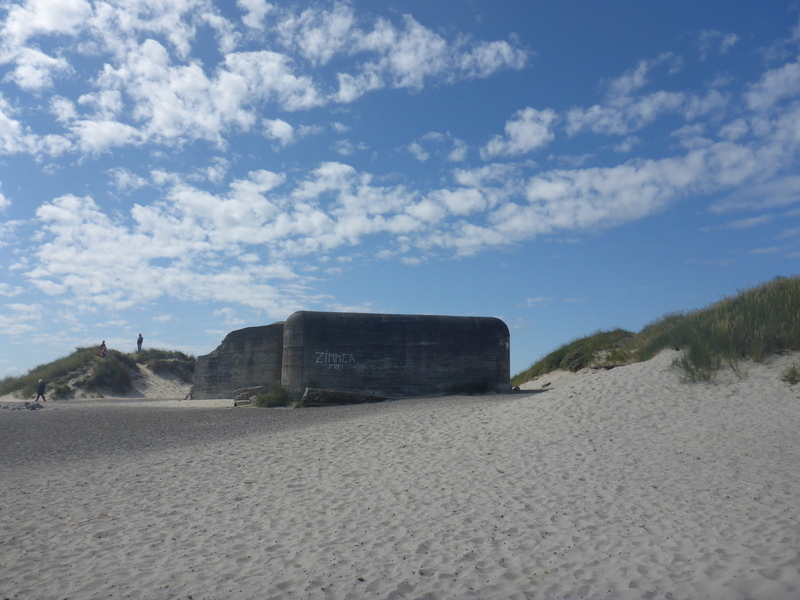 But you have got to be tough to spend your summer holidays in Denmark. 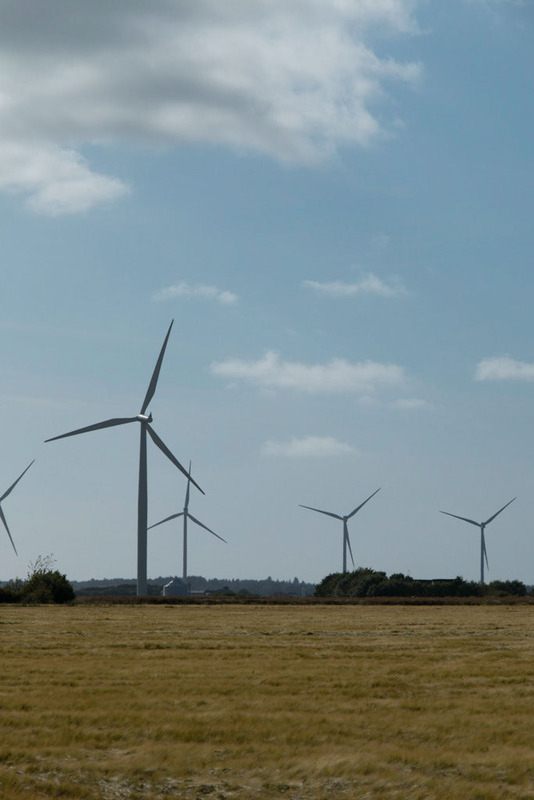 The ubiquitous sight of any Denmark road trip, windmills! Travelling around Denmark we usually took The Marguerite Road, the scenic route through the islands identified by the marguerite flower symbol. As Keryn takes her middle name from the pretty flower we had to get a pic of them together. 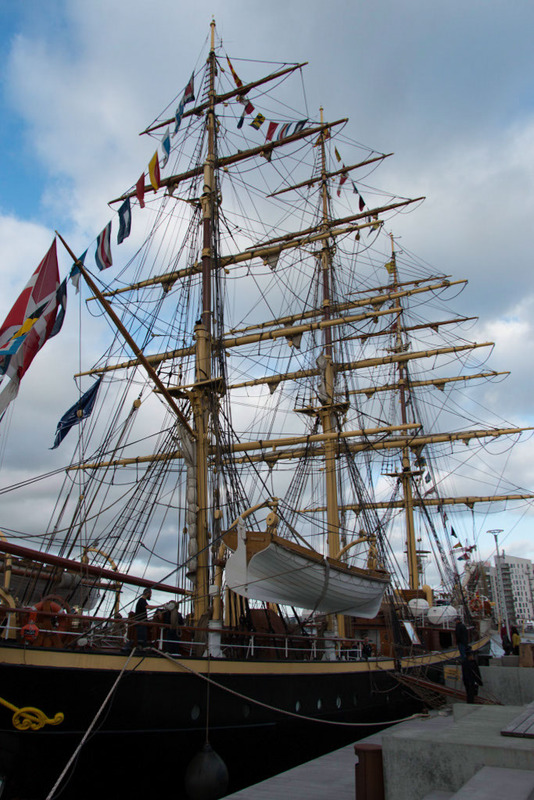 We stopped back in on Aalborg as we had learned there would be a tall ship gathering there that day. We wandered down the waterfront eating candied almonds and listening to a Danish rap band on a nearby stage as the ships settled in the harbour and the crews started their evening festivities. 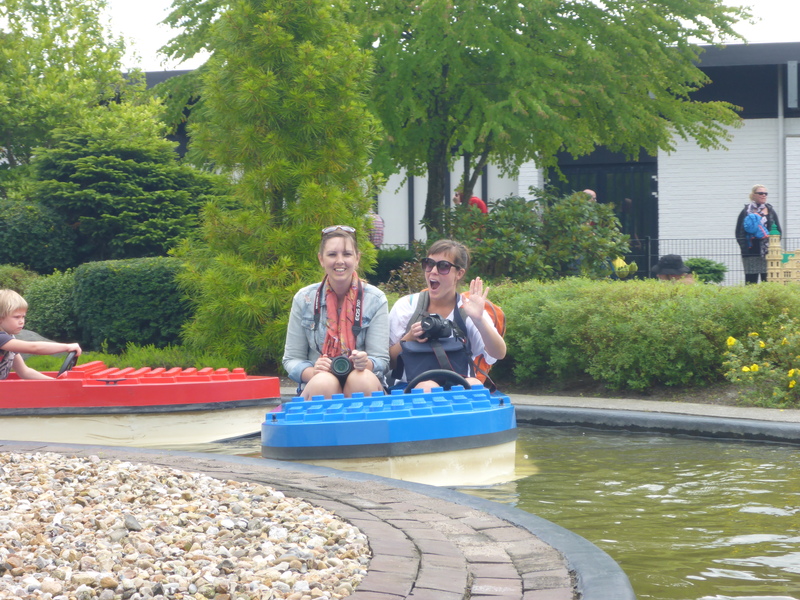 With our time in Denmark fast running out we made the short trip back from the North of Jutland to Billund, the home of Lego. It couldn’t really be skipped from a road trip around Denmark could it? We spent an entire day here riding the attractions, exploring the Lego cities and making our own Lego figurines as souvenirs. We are much too old to be the target market, but it was good fun none the less and a trip down memory lane for Pia who had visited in her childhood. ‘Everything is awesome’ the theme song to the recent Lego movie was blasting out on rote at the entrance and a various sites in the park too. Luckily I love it and made sure to sing it incessantly throughout the day even when it wasn’t around. 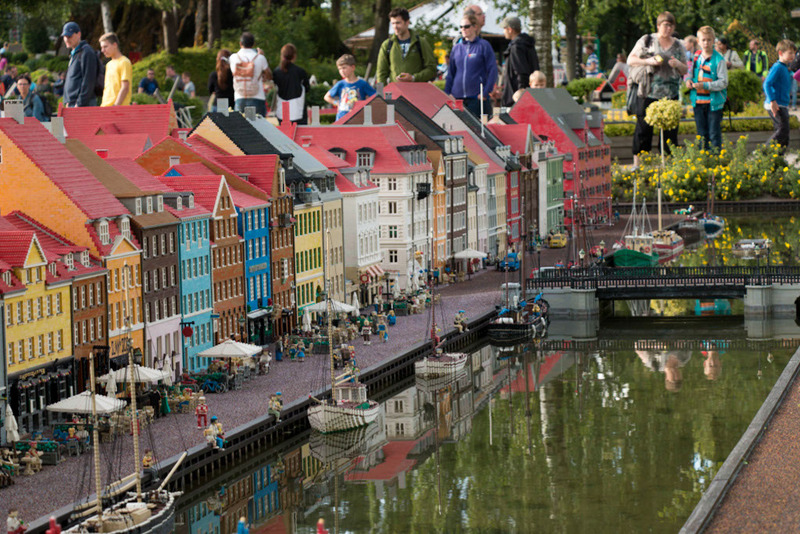 Nyhavn in real life and in Lego. Our final stop before flying out was to Jelling village, a UNESCO world heritage site important because it is home to an ancient Viking burial site, thought to be created for Viking kings. The powerful Vikings made huge mounds for their burials which enclose a tomb at the bottom and in the case of the Jelling mounds there is a large stone ship. 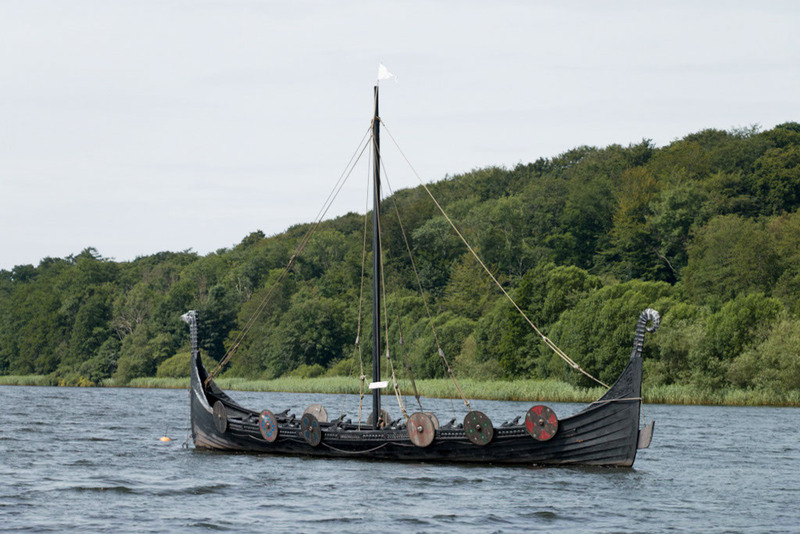 Our road trip was rounded off by coming across a Viking ship sailing in a nearby lake on the drive out of Jelling. 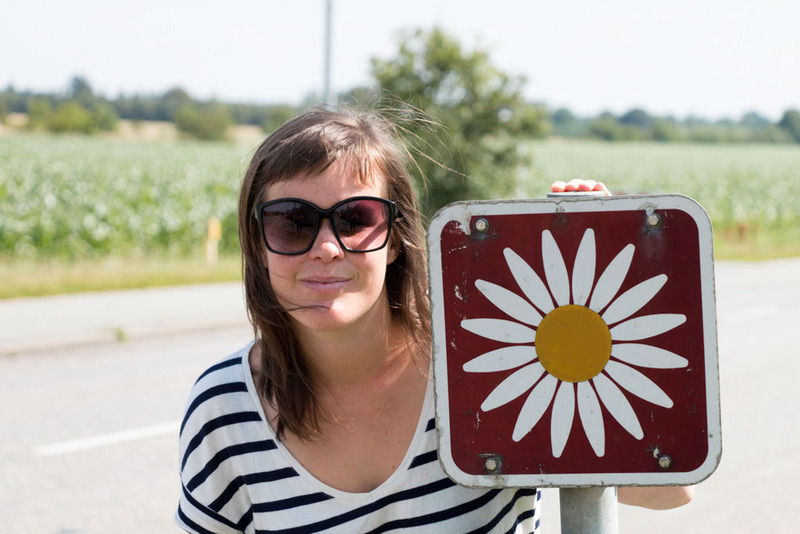 Denmark was such a great country for a road trip, especially as it has the dedicated Marguerite route. We were reminded often of New Zealand, too. With the windswept sandy coastlines and sunny but chilly climate we were travelling in, it felt very similar to an NZ autumn. Denmark also felt very outdoorsy with lots of opportunities for hiking and getting out in the sunshine and lots of friendly people it did make us feel very at home. So, now I’m thinking about my next road trip, what other countries are good to travel around by car? 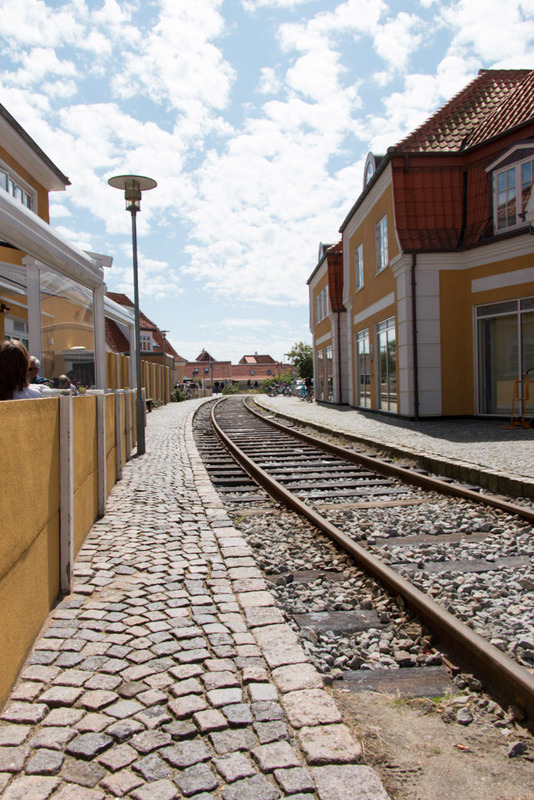 This entry was posted in Travel and tagged 1 week in Denmark, Denmark road trip, Visit Northern Jutland, what to do outside Copenhagen by andieinspired. Bookmark the permalink.